Beautiful Midden would like thank director Edward Martinez and all the employees of the Taos County Solid Waste Department for their diligence, hard work and progressive recycling and trash management programs. The Beautiful Midden is proud to have connected with this group of individuals that share our passion and the idea that illegal dumping is a solvable solution. 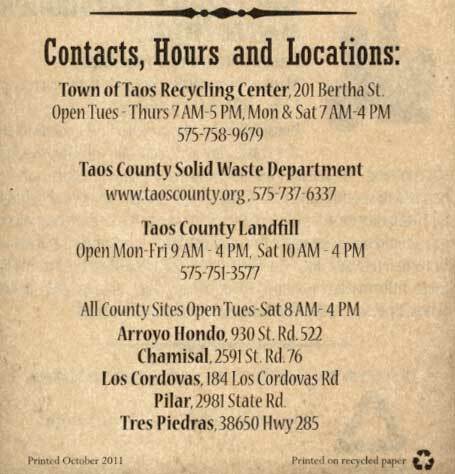 The Taos County bills $120.00 a year per home to support its extensive trash and recycling initiatives. That is only $12 a month. 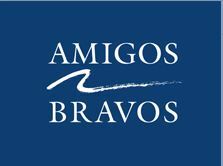 We would like to also offer our gratitude to all the elected officials, teachers, students, supporting organizations and members of the community who have come together in order to generate positive solutions to this abysmal situation that is affecting our lives here in Taos County so profoundly.